Moving house? Check the oven! When you’re looking to move into a new property it is normal to check the furniture, carpets, windows and bathroom for dirt or mold. However a lot of people forget to check the oven, they see that the house appears to be relatively clean, sign the contract and move in only to discover that the inside of the oven is caked in ashes and grease! Make sure that you don’t forget to check the oven if you are looking to move into a new property. If you find that it hasn’t been cleaned adequately inform the landlord that you expect it to be cleaned before you move in. If you are a Landlord make sure that the oven has been properly cleaned by your tenants before they move out or you may end up footing the bill or even worse losing a potential tenant because of how filthy your property’s kitchen is! 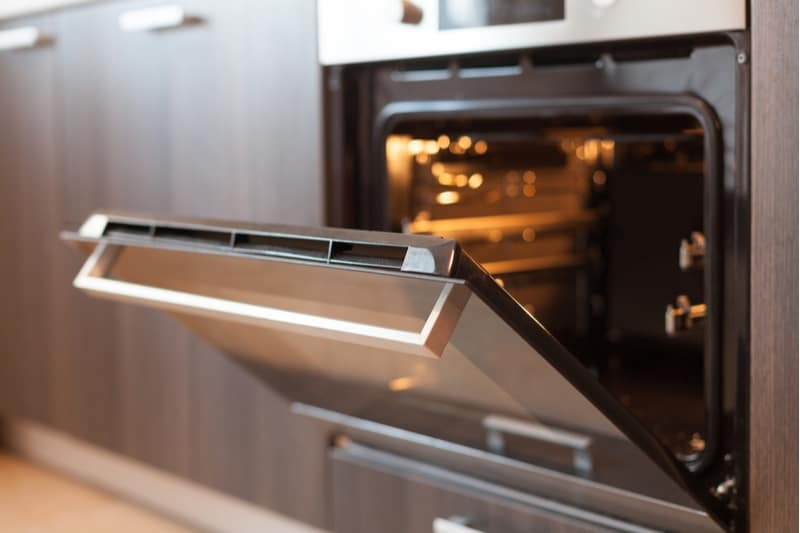 If you find that you have unwittingly signed for a property with an inadequately cleaned oven in it or your tenants have left your property’s oven in a very poor state then give us a call and we will happily fix it for you!